Editor’s Note: A version of this article was first published on cxmagazine.com. 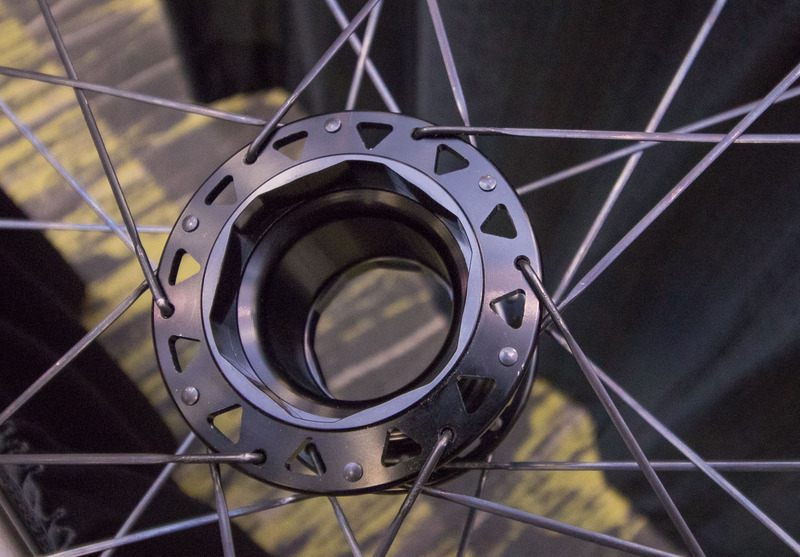 Interbike may have lost most of the big bike companies as exhibitors, but that doesn’t mean there are no interesting products unveiled at the annual cycling industry trade show. 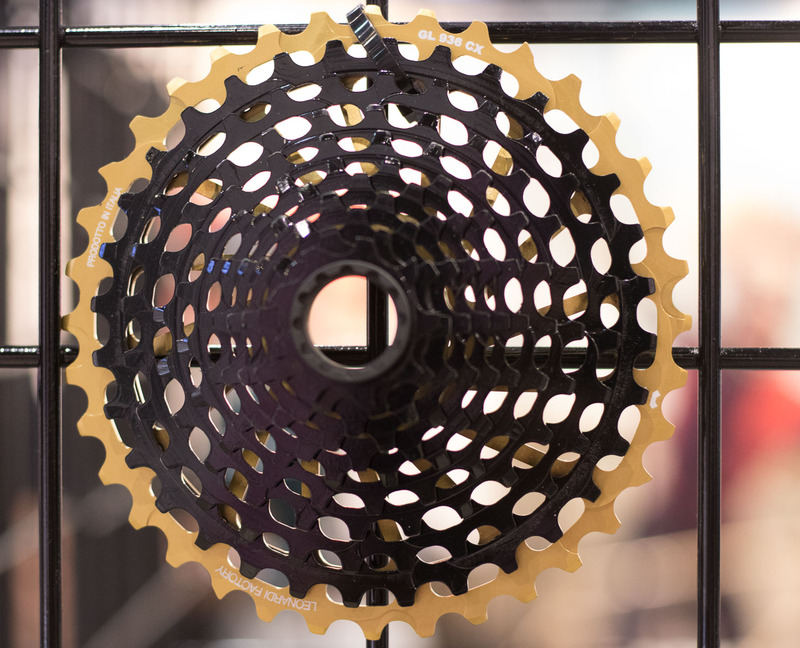 Here are a few items that caught our cyclocross and gravel-oriented eyes at the show in Reno this year. 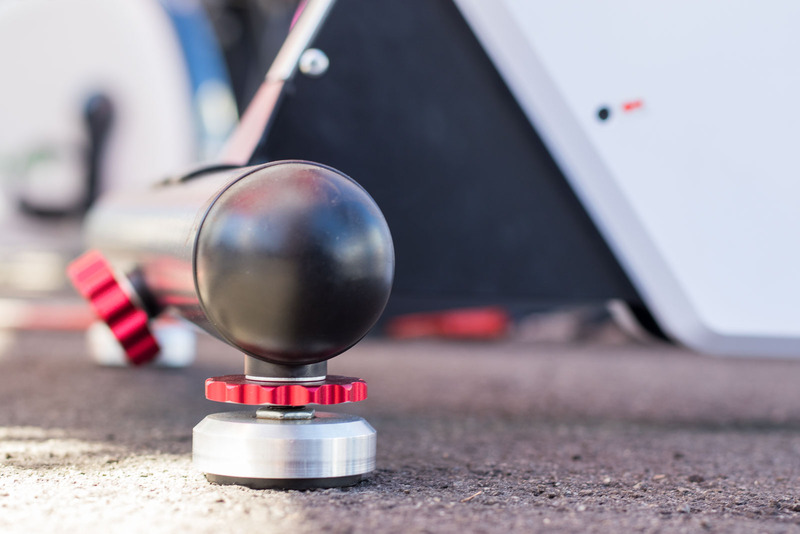 High-end components typically require precise torque settings on their bolts, but what happens when you’re 40 miles into the boonies on your gravel adventure and have to make an adjustment? 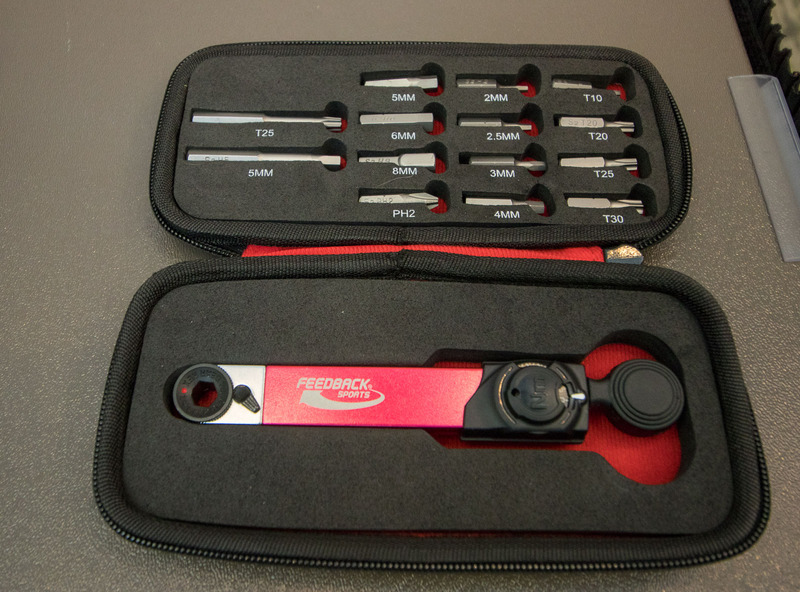 Prestacycle and Feedback Sports have teamed up to create handy, pocket-sized torque wrenches with 14 different bits. 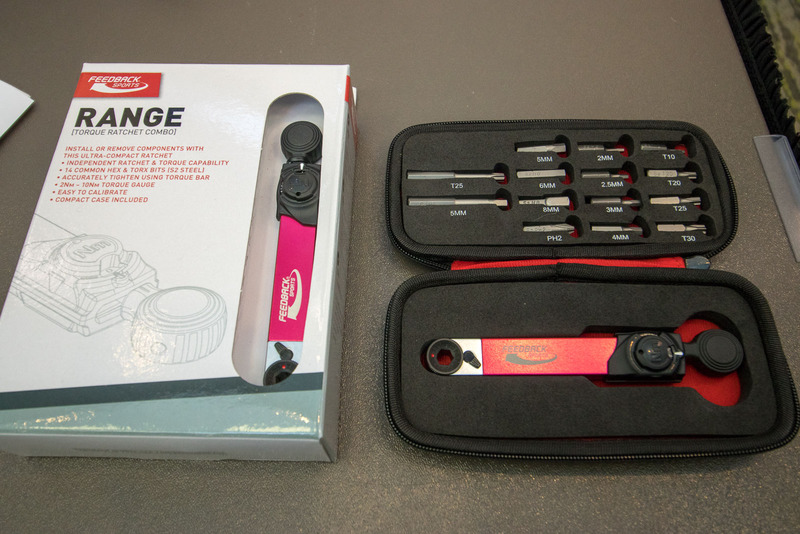 The pint-sized unit, called The Range, pairs a small two-way ratchet with a torque measurement dial. Use the ratchet to tighten or loosen a bolt, and then grab the end of the ratchet to put the finishing torque on the bolt. 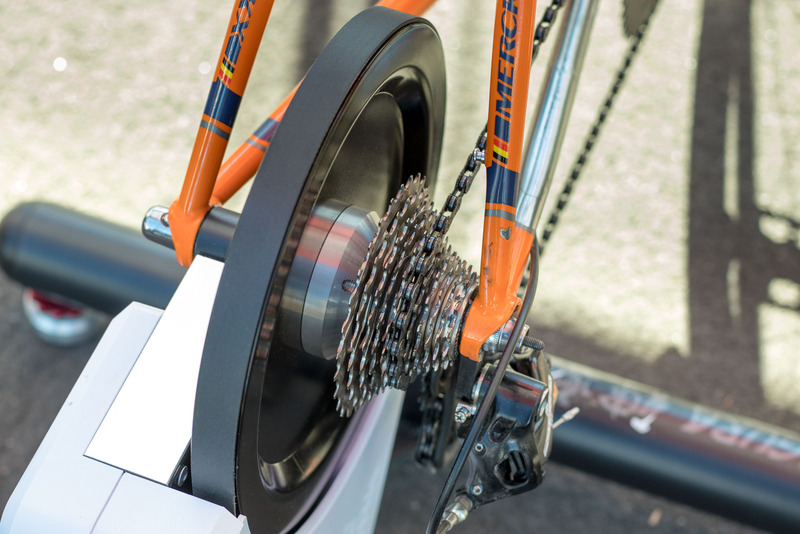 As you push down, the dial reads out the Nm capability of your cyclist’s triceps. The ratchet will measure 2-10 Nm. The Range retails for $80. More info at www.feedbacksports.com. At Interbike 2017, we saw Minoura’s dual resistance Live Ride smart trainer that also doubles as a race day warm-up trainer. 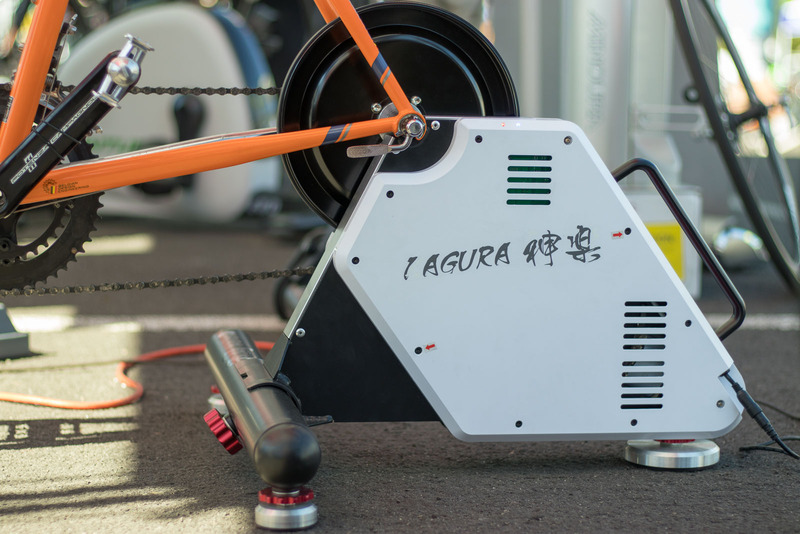 This year, the Japanese company was showing off its $900 Kagura SmartTurbo direct drive trainer. The trainer, like Wahoo and LeMond Fitness units, features a massive flywheel and built-in freehub for your indoor suffer fests. Minoura proudly points out its 10kg stainless steel flywheel is forged, not cast, for safety and reliability, and utilizes a flat belt that is said to be 20-25% quieter than competing units. 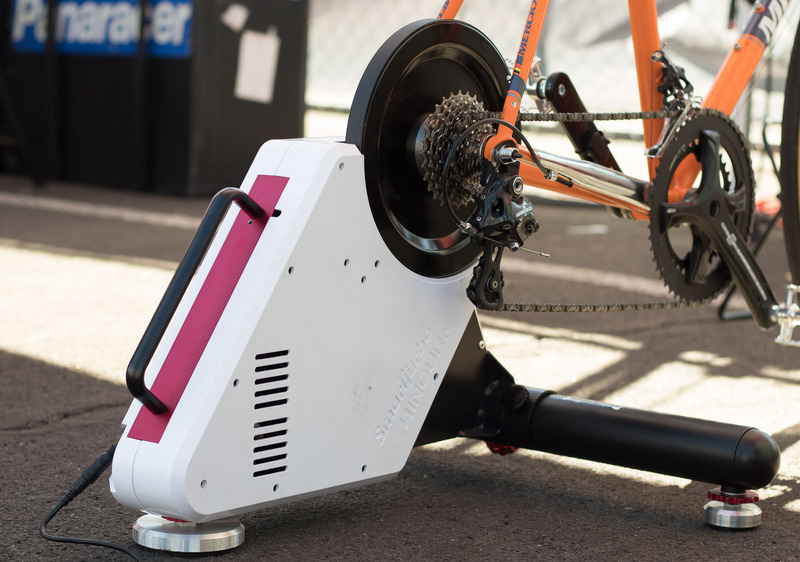 The trainer can offer 2200 total watts of resistance, and can simulate climbs up to 25%. It’s said to be compatible with all popular training simulators, and is available this November, in time to make for a painful, calorie-burning gift this holiday season. More info at www.minoura.jp. 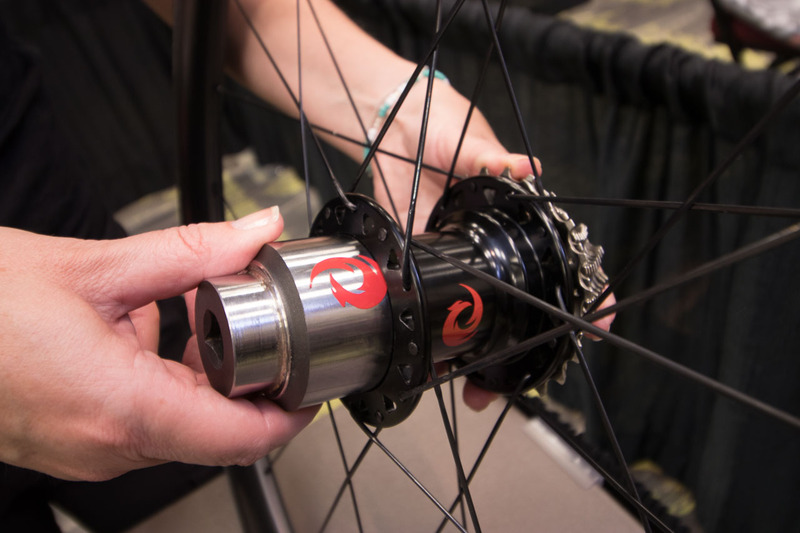 The team behind Southern California-based IRT Wheels has been tooling up to roll out a new approach to wheelsets in the form of its new sister company and brand, Two Point Zero and its Phoenix hub system. 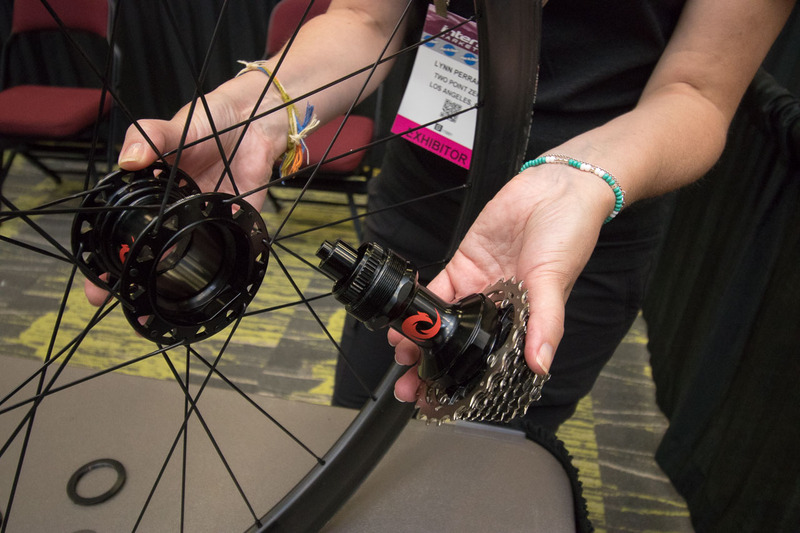 The modular hub design was inspired by triathletes’ need to change out wheels for race day, but suffering from shifting and braking (if they have disc brakes) adjustment issues. 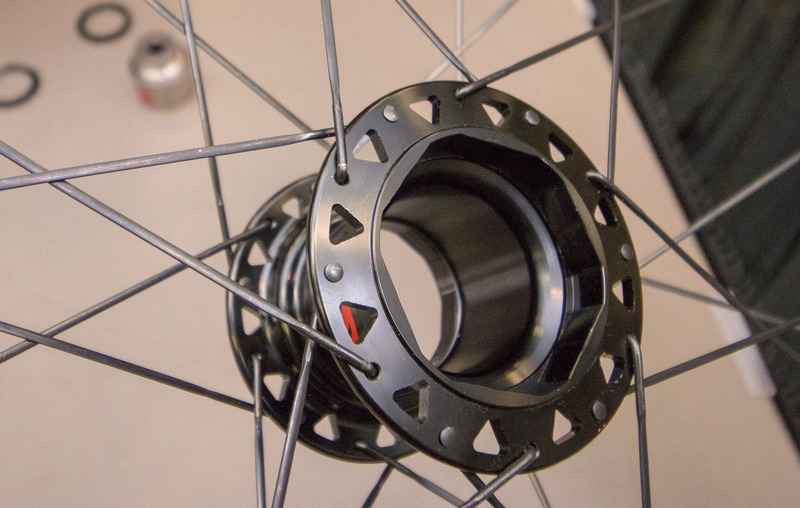 The team’s solution is a modular hub that separates the freehub (and rotor mount) from the hub shell. Got deep-section carbon tubular rims for your gravel race breakaway, or your mud-shedding cyclocross slog? Swap out your alloy tubeless rim (and spokes and hub shell) for the carbon hoops without worrying about rotor alignment or shifting issues. The possibilities are many. Have a 650b rim laced to a hub shell for some monster crossin’ or gravel grindin’, and aero wheels for your next gravel triathlon. 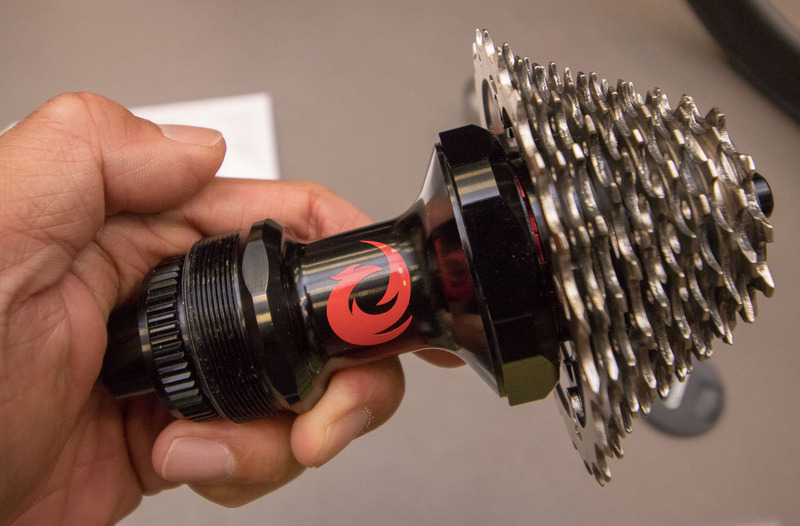 The company also touts its system allows for lightning-fast cassette swaps, but this doesn’t quite seem to be a compelling use case because inner shells cost $350 and swapping the inner hub shell still requires tools—not all that different or faster than changing a cassette. The downsides? One is weight. 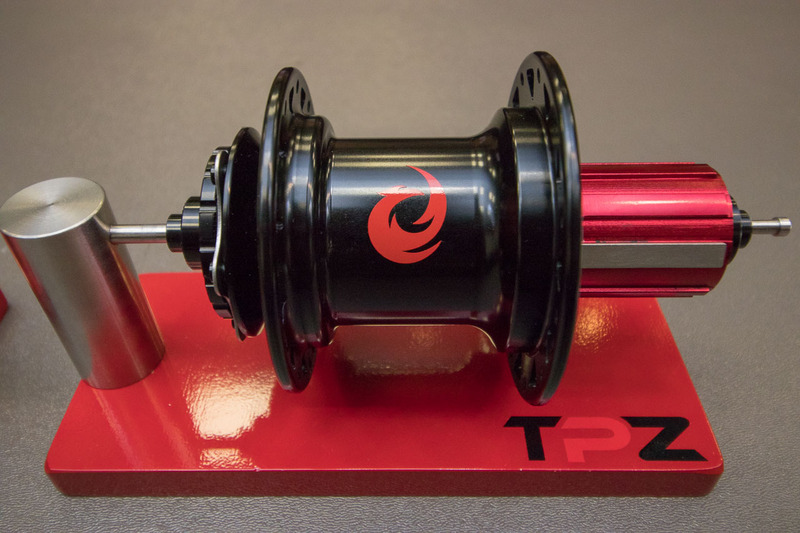 Rear hubs weigh about 400g, more than 100g heavier than standard lightweight hubs. Another is cost. A pack includes one rear hub and two shells, with all necessary tools for $750. 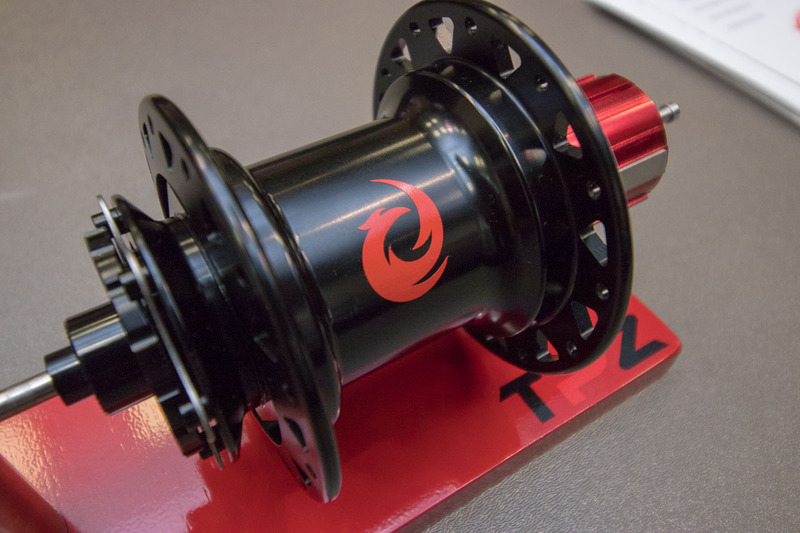 You get some of those costs back if you’re only buying one cassette and rotor, and theoretically each hub shell, at $150, could be cheaper than a full high-end rear hub. The other downside for cyclocrossers is that while swapping to race-day wheels could be more convenient, you will no longer have a complete spare wheelset to leave in the pits, and it’s unlikely you’ll bring the proprietary tool and swap our rims/spokes/shell while your competitors are going by. Still, some cyclists will find it interesting. More info at www.twopointzerousa.com. Got an XD driver freehub wheelset, but find that you don’t always want a pie plate rear cog or a long cage derailleur? 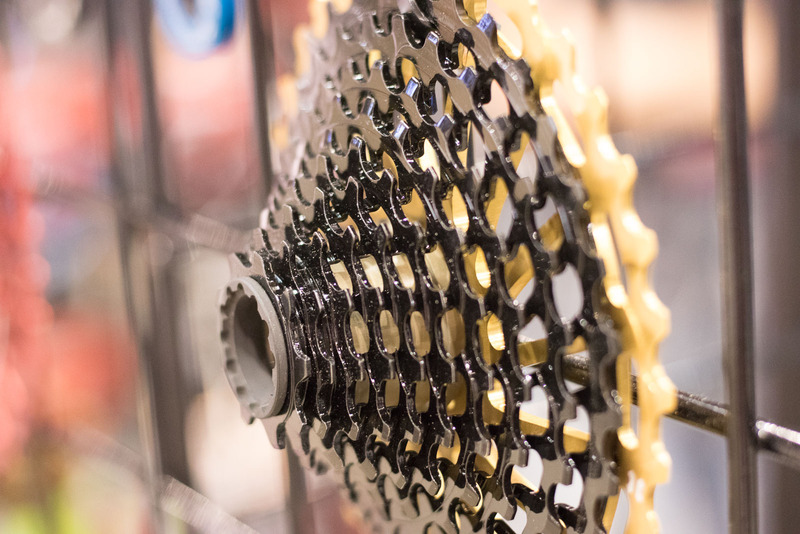 Leonardi Factory has a new 9-36 XD cassette that offers wide-range gearing in a more compact format. 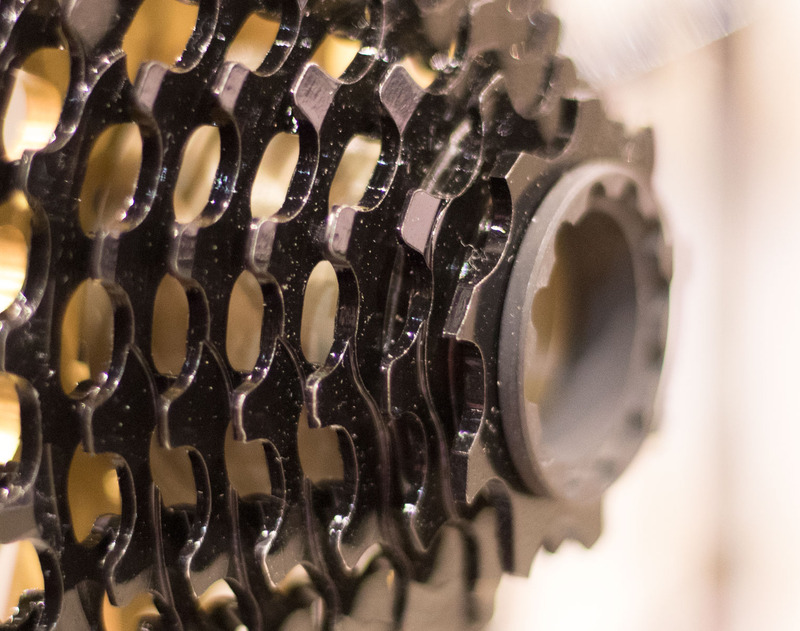 Whether you’re looking to bump up your gear inches come race day, or need to swap your adventure cogs for a set better suited for chasing roadies, the new option from the Italian company provides more possibilities with 95% of the range of a 10-42 cassette. The cassette is machined from one piece of steel, with the exception of the largest cog, which is alloy. The 36t rear cog should also allow use with some medium cage rear derailleurs. So yes, the 300 euro cassette might help you push the limits and turn a RX800 drivetrain into a wide-range 1x Shimano setup. The Italian company also offers some ovalized chainrings. 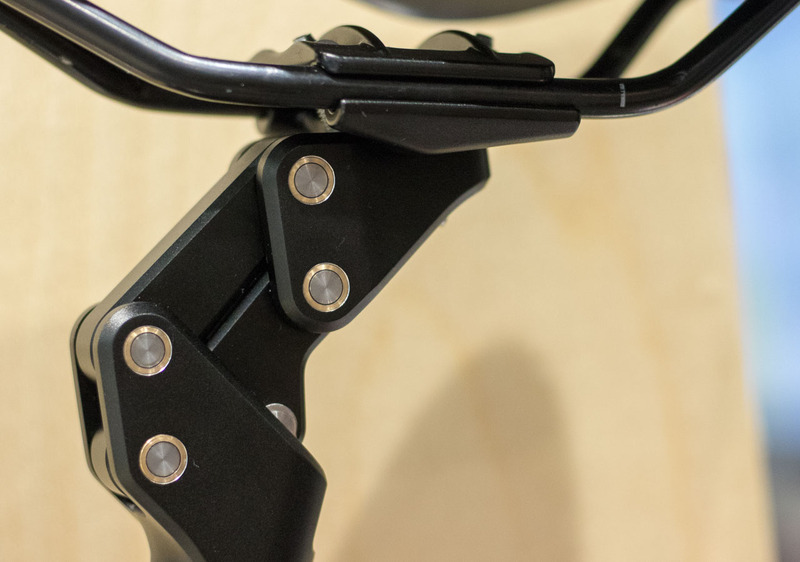 These rings feature a dramatic squared off shape that is said to offer a bigger difference between the power and weak spots in your pedal stroke. 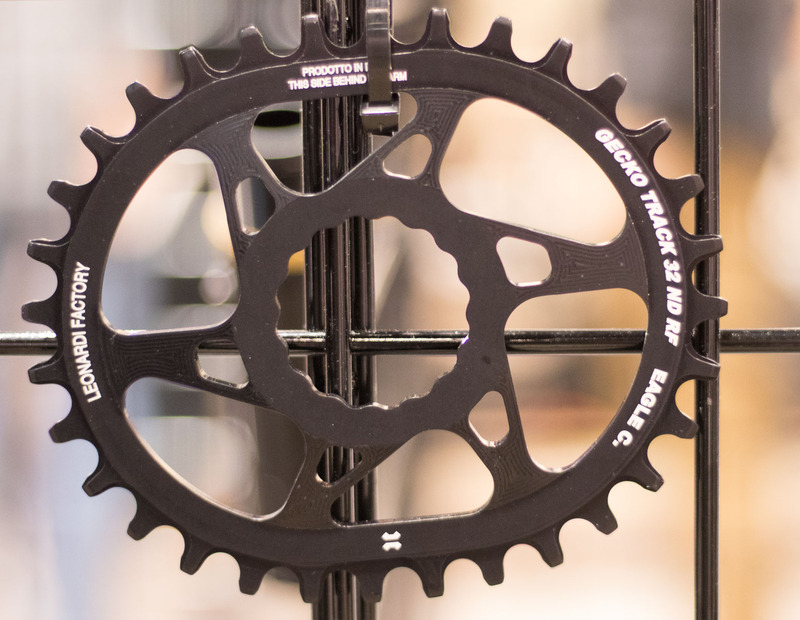 The Track ovalized chainrings are right now mountain bike oriented and are offered in a few different BCD and direct mount options and retail for around 50 euro. Leonardi Factory is imported by Pro Net Cycling. More info at www.pronetcycling.com. 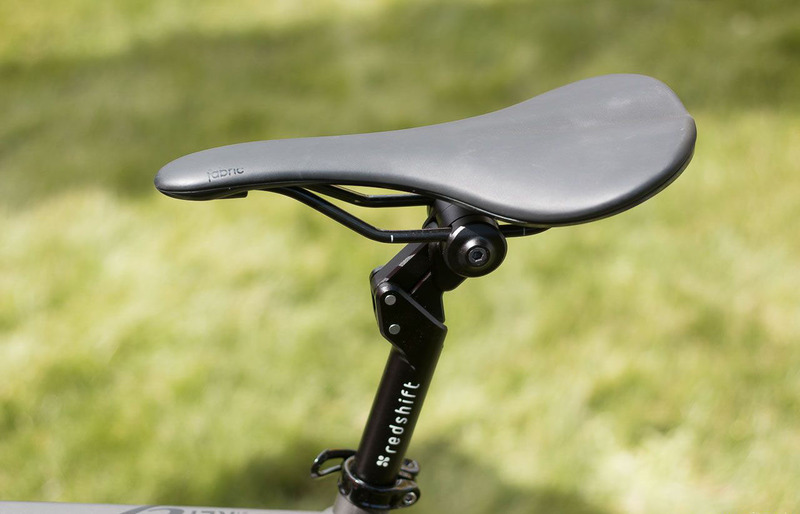 At Sea Otter, we got our first look at the Redshift ShockStop seat post. The Kickstarter-funded component has attracted thousands of pre sales, but isn’t quite in production yet. When Cyclocross Magazine first saw the post, we expressed concern that the one-bolt clamp might absorb shock from bumpy terrain, but could leave cyclocrossers in shock from an angle slip after a less-than-smooth remount. We’ve seen it on some of the top-end posts on popular cyclocross bikes. 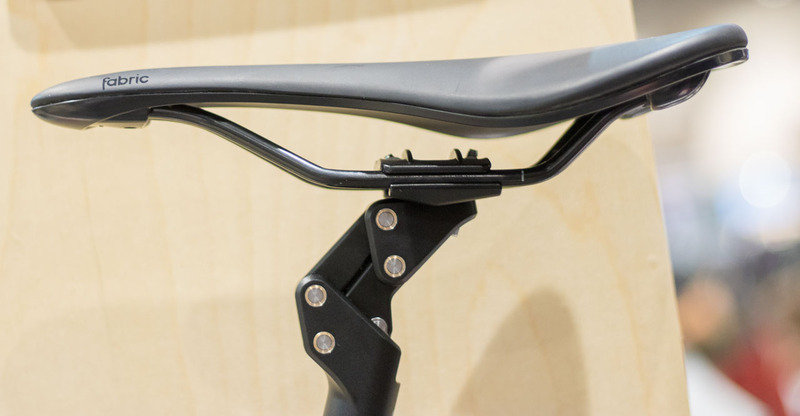 That out-loud worry planted a seed, and at Interbike, the company was proud to show off its new, redesigned two-bolt seatpost head and directly credited (blamed?) Cyclocross Magazine for the redesign. Ready to put it in the test? Get in line. The company now lists early 2019 as its production timeframe. More info at redshiftsports.com. Cyclocross Magazine is the only website, print magazine and online community dedicated purely to the bikes, gear, racing and culture of cyclocross. With daily online news and reviews and a content-packed print and digital magazine, cxmagazine.com is your one stop for your cyclocross fix. Subscribe to the magazine at http://cxmagazine.com/subscribe.